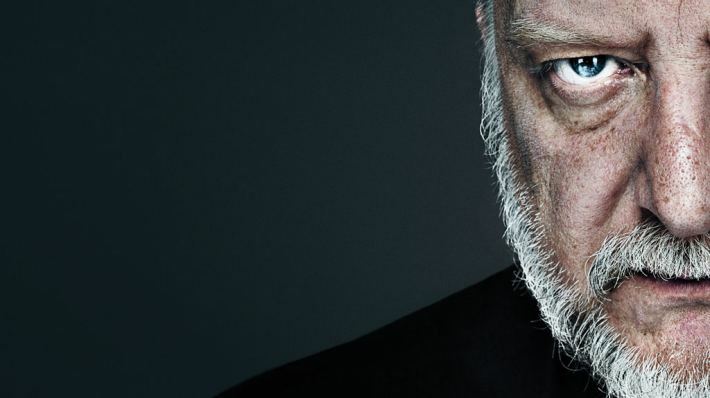 King Lear | National Theatre | South Bank, London. This entry was posted in Book Tickets Now!, Theatre and tagged King Lear, London, Theatre. Bookmark the permalink.